With the sharp decline in prices of onions in the open market, farmers of this perishable item across the country are in distress. 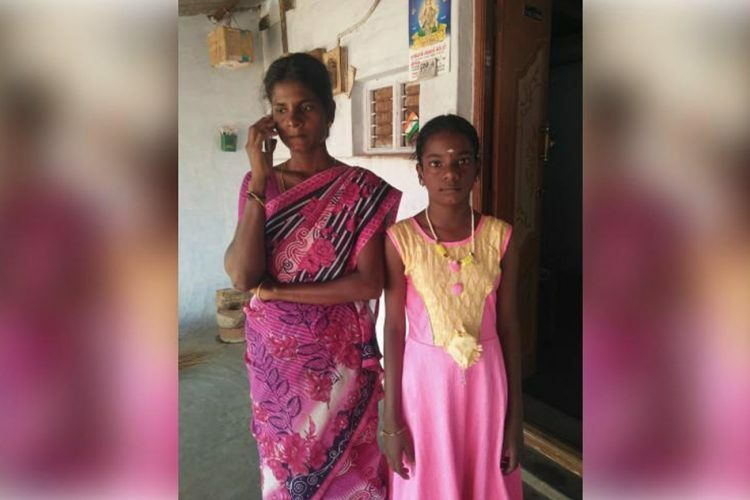 While some have tried to bring it to the Prime Minister’s notice by tweeting to him, one Maharashtra-based onion farmer took it a step further. 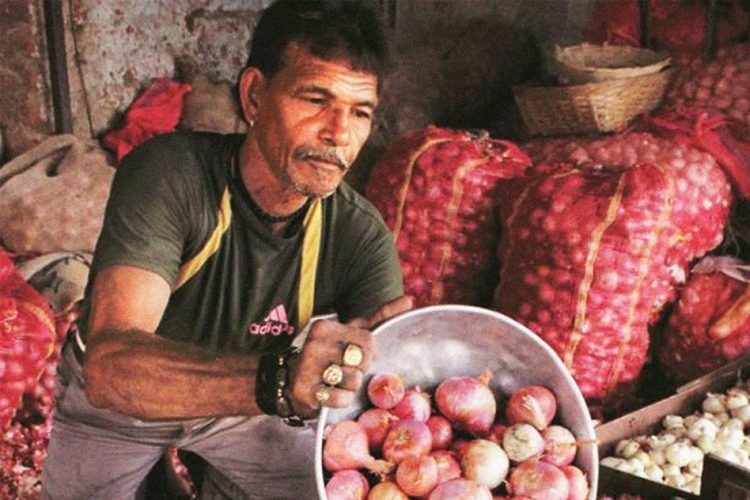 Sanjay Sathe, a resident of Niphad tehsil in Nashik district had produced 750 kgs of onions this season. Last week Sathe was offered only Rs 1 per kg at Niphad wholesale market. NDTV reported Sathe as telling PTI that after negotiating, he sold 750 kgs of onions at Rs 1,064. Each kilogram was priced at Rs 1.40. What he did with the money is what captured the media glare. 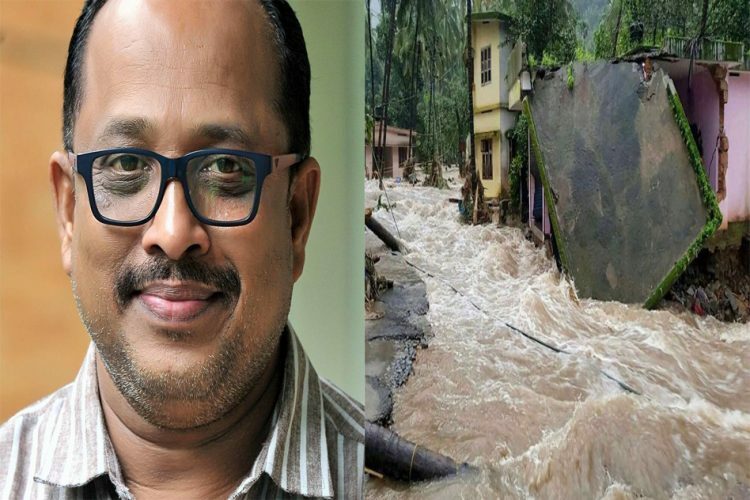 As a mark of protest, Sathe donated the entire amount of money to the Disaster Relief Fund of the PMO. He had to pay an additional amount of Rs 54 to send it by money order on November 29. “I do not represent any political party. But I am angry because of the government’s apathy towards our woes,” he added. Interestingly, when former US President Barack Obama visited Indian in 2010, the Union agriculture ministry had chosen Sathe as one of the few ‘progressive farmers’ who had the opportunity to interact with the US President. For a long time, Sathe has been using a voice-based advisory service for farmers which he uses to get information on weather changes, thereby helping in increasing overall productions. Reportedly, he has also been invited to talk about his agricultural experiments at local radio stations which prompted the agriculture ministry to allow him to set up a stall at St. Xavier’s College, Mumbai when the US President visited. He spoke to Barack Obama briefly with the help of an interpreter. Nashik reportedly accounts for 50% of the total onions produced in India. 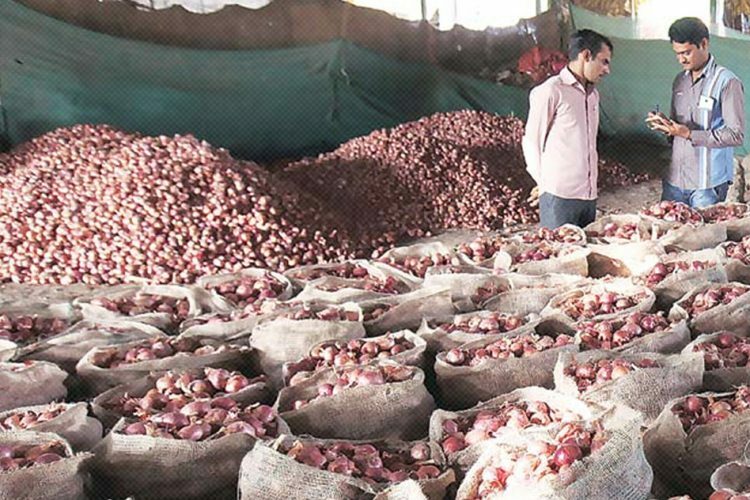 The recent decline in prices of onions has become a reason for distress for India’s farmers. On December 1, farmers held a protest on the Mumbai-Agra National Highway against declining onion prices. Some farmers even tonsured their heads as a mark of protest. While police teams had to rush to the spot to clear traffic jam, the farmers’ concerns continue to persist. They claimed that onion prices were sliding for the last two weeks and the government was unable to stop it. According to The Indian Express, the farmers even submitted a memorandum of their demands to the Sub Divisional Officer. Their demands included procurement of onions by the state government at remunerative prices to make up for the losses. 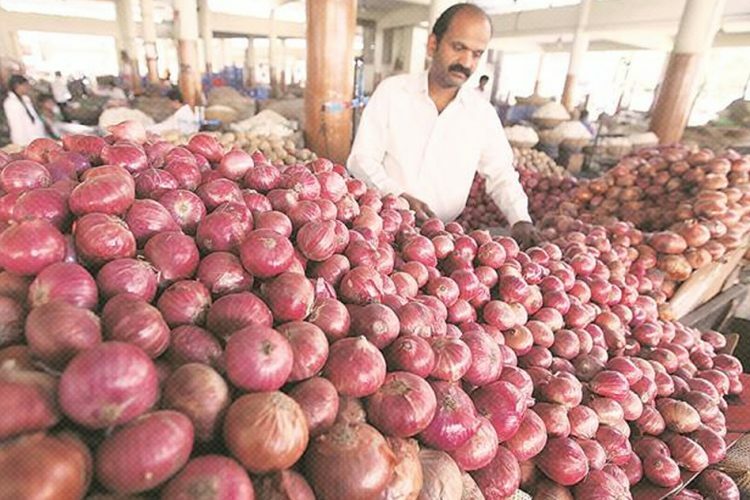 Not just in Maharashtra, but onion farmers in Karnataka’s Belagavi district also staged a similar protest a fortnight ago and even locked the main gate of Agriculture Produce Marketing Committee (APMC) following the sudden decline in prices. Sanjay Sathe’s attempt to bring this grave issue to the fore only goes on to show the plight of those farmers who spent four months to cultivate onions. Those at the helm of affairs should look into the issue and put the farmers out of their misery by providing appropriate remuneration or solutions.